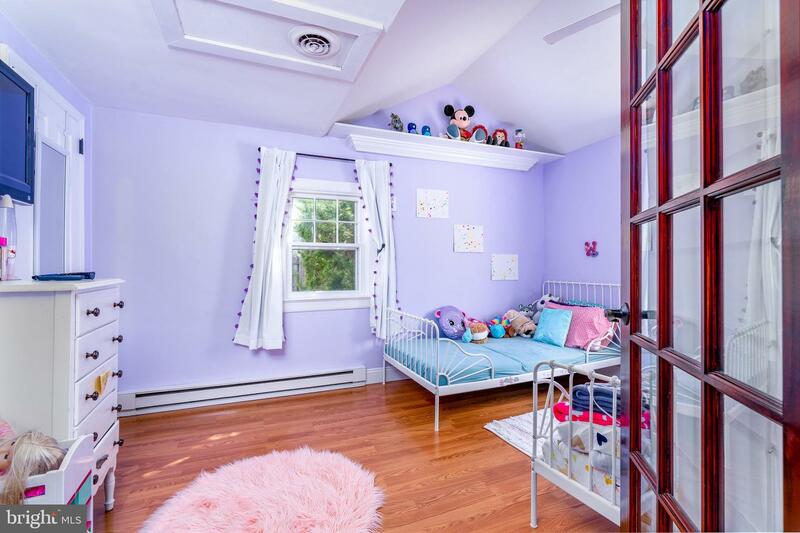 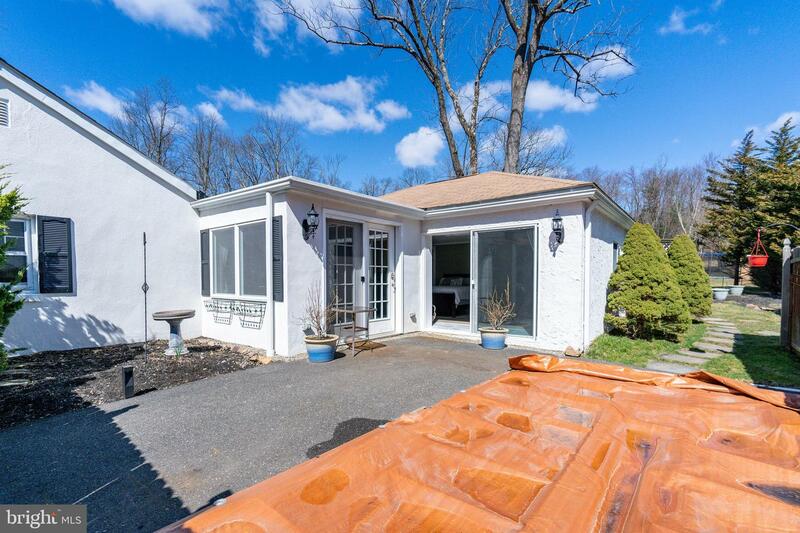 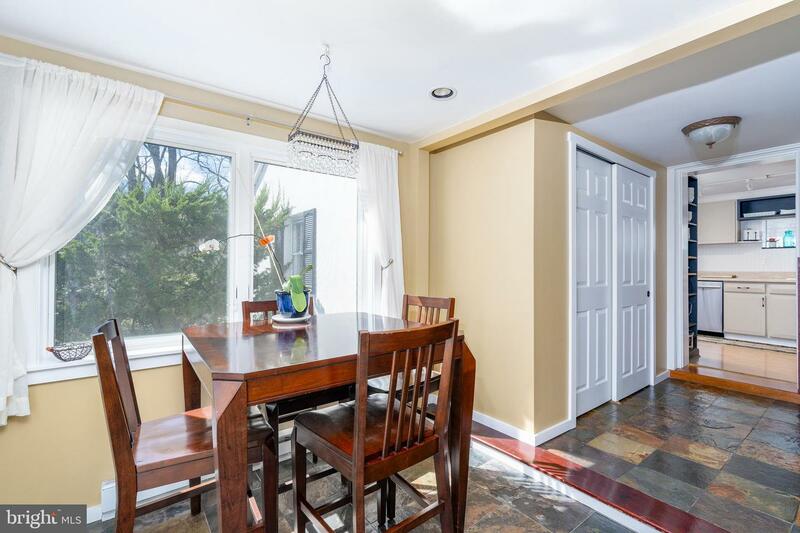 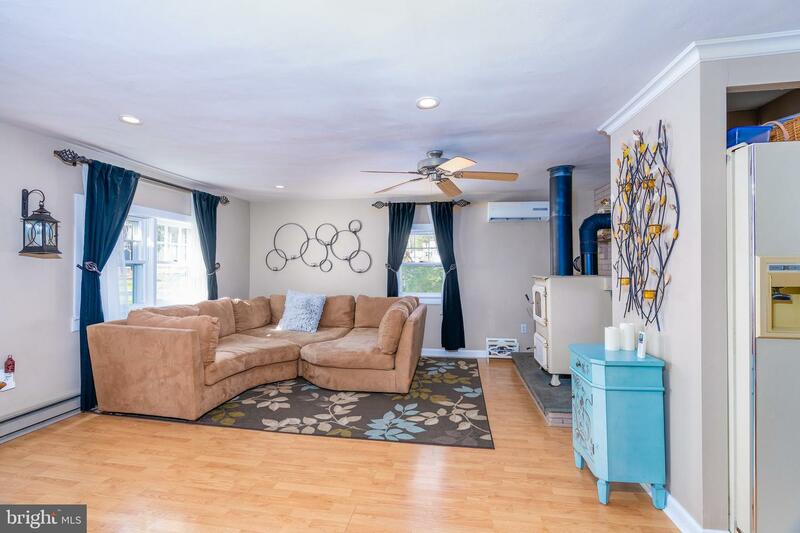 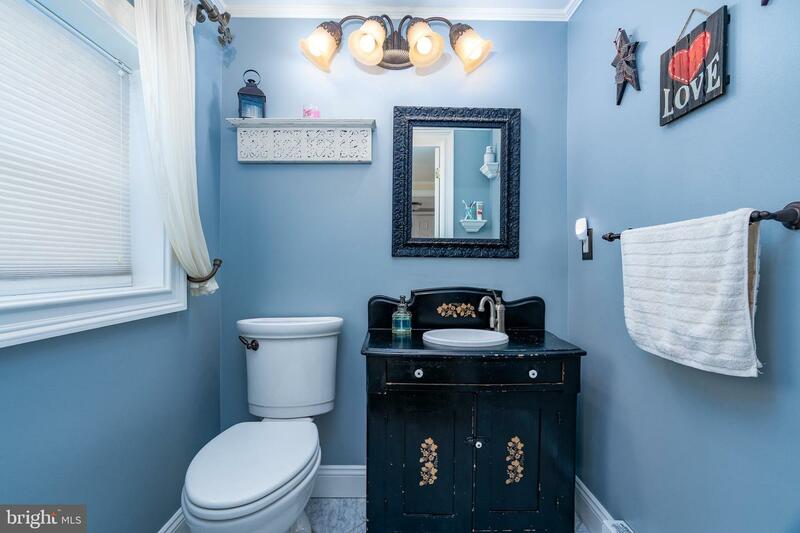 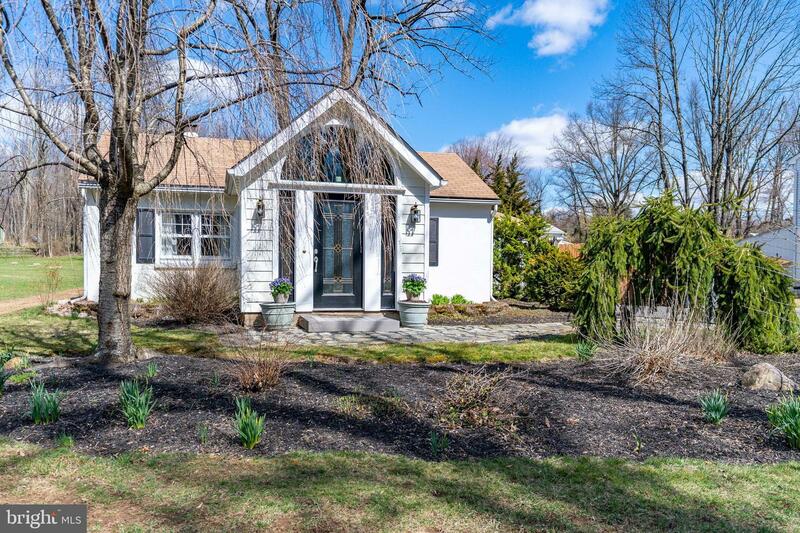 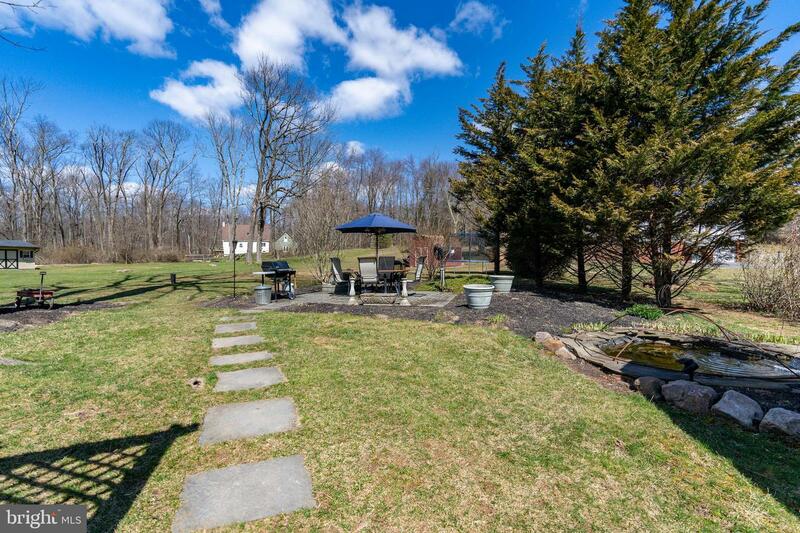 This home is one you don't want to miss in Palisades School District. 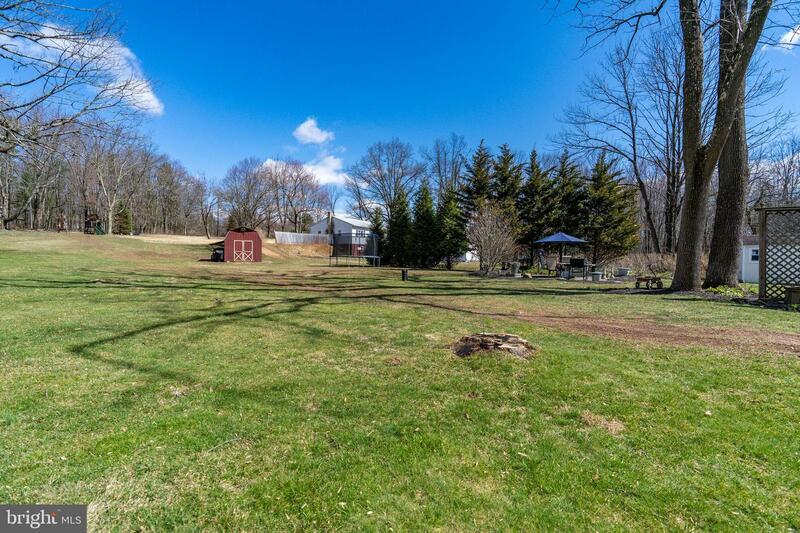 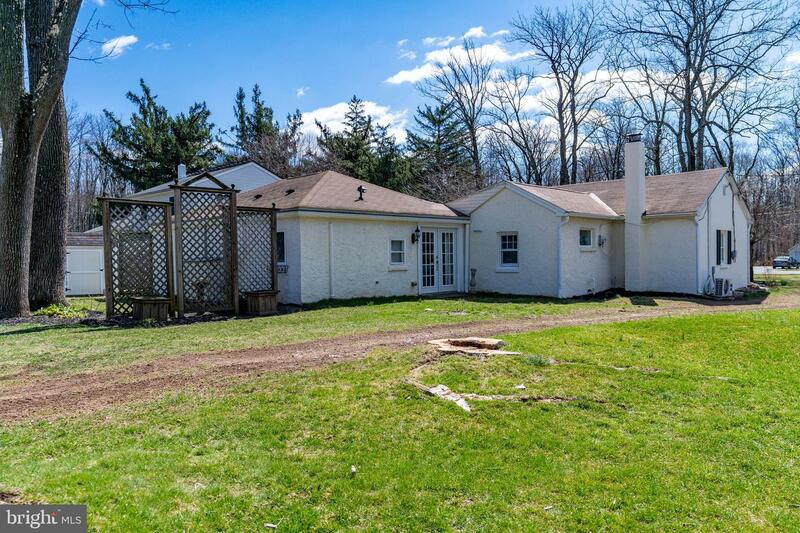 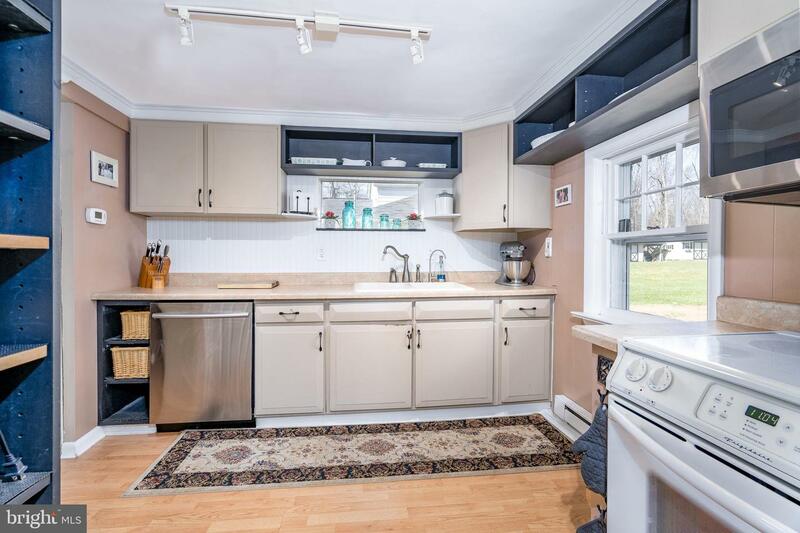 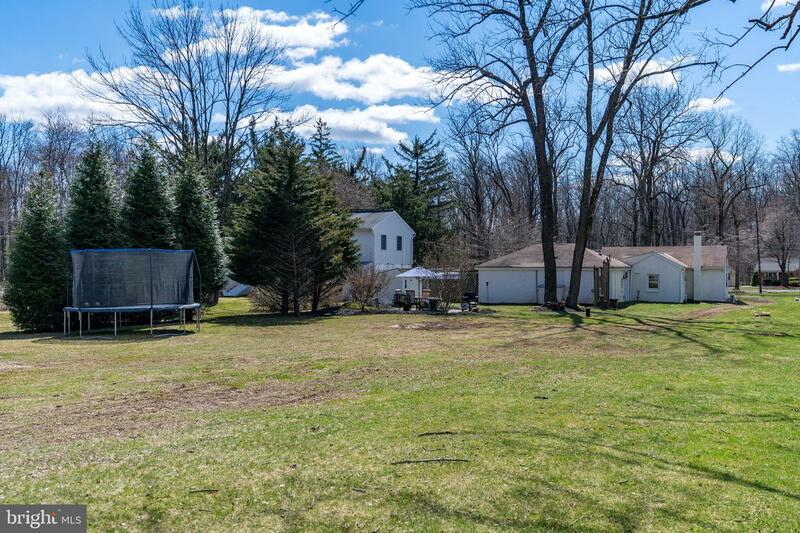 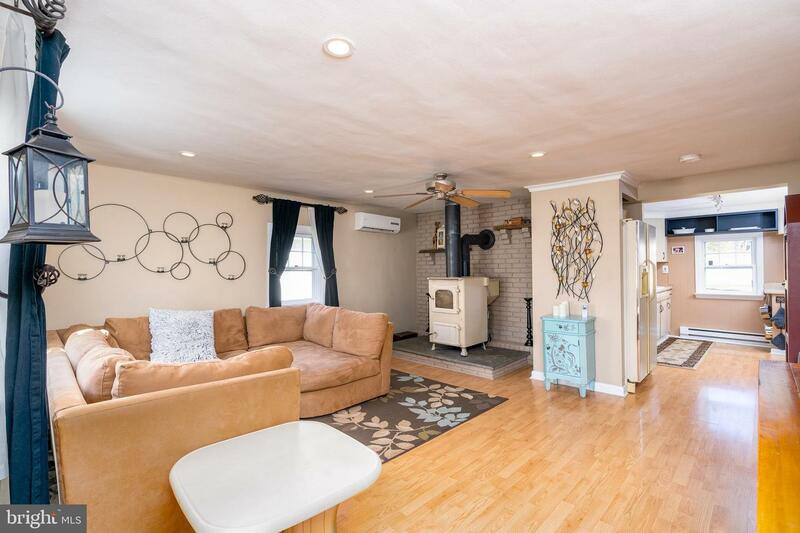 Set back off the road on almost an acre you'll find this beautifully maintained cottage with two bedrooms and one and half baths. 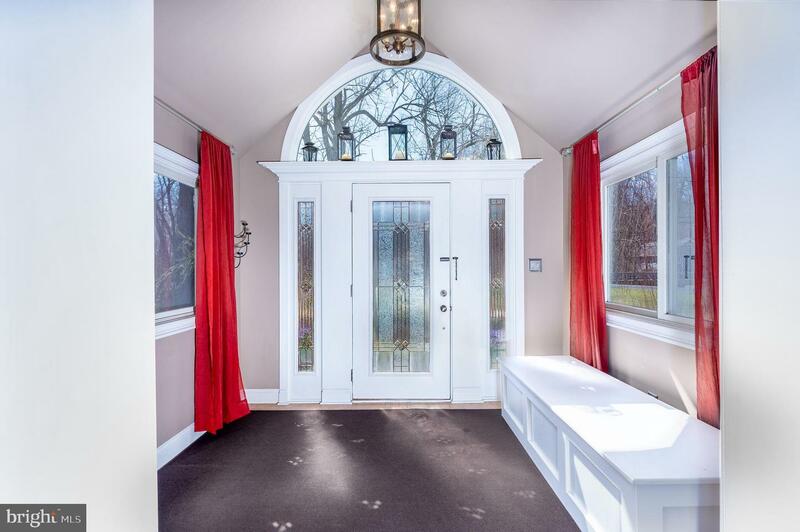 Through the front door you'll enter the foyer that flows into the brightly lit living area with coal burning stove. 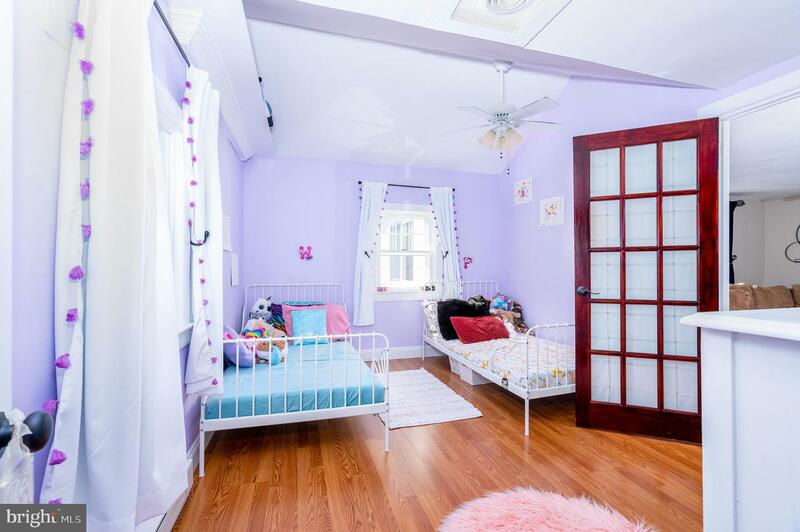 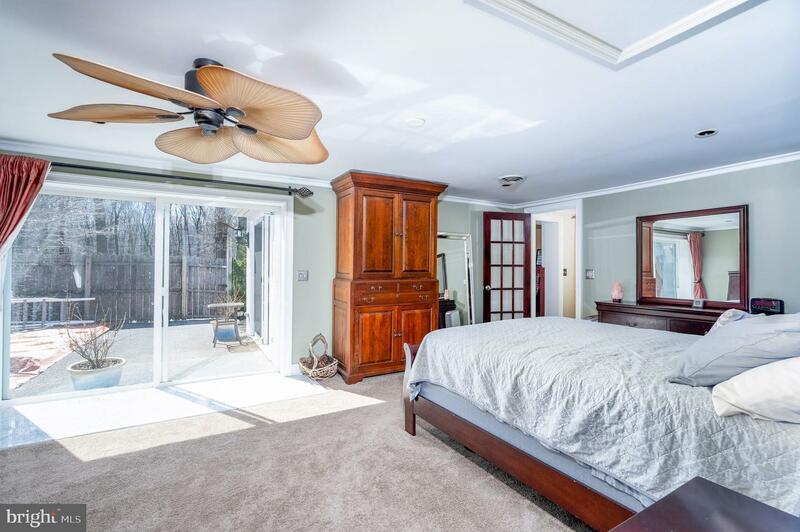 The first bedroom is off the living room with two closets and a vaulted ceiling. 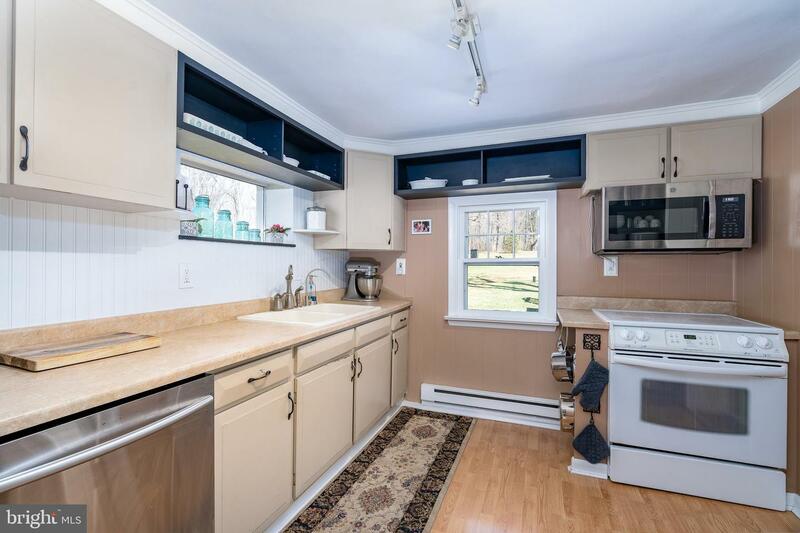 The full kitchen provides ample cabinet space and leads to the dining area and powder room. 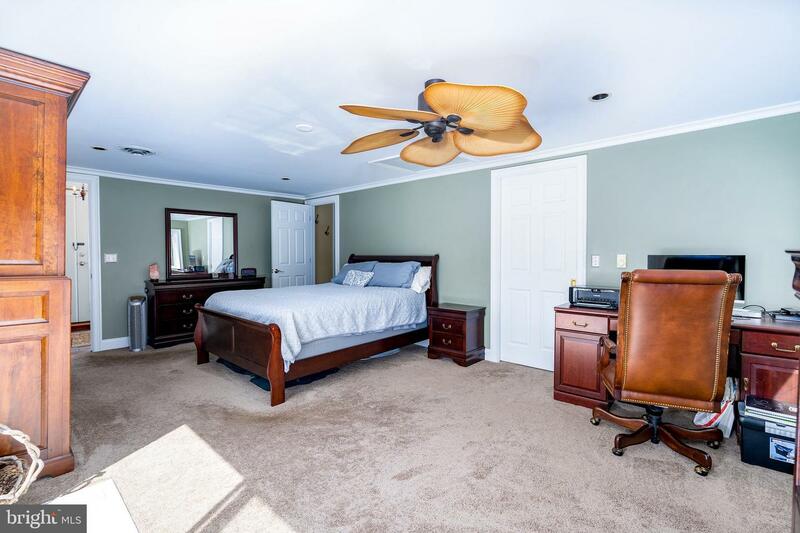 The large master bedroom has sliding doors giving access to the backyard as well as a huge walk in closet. 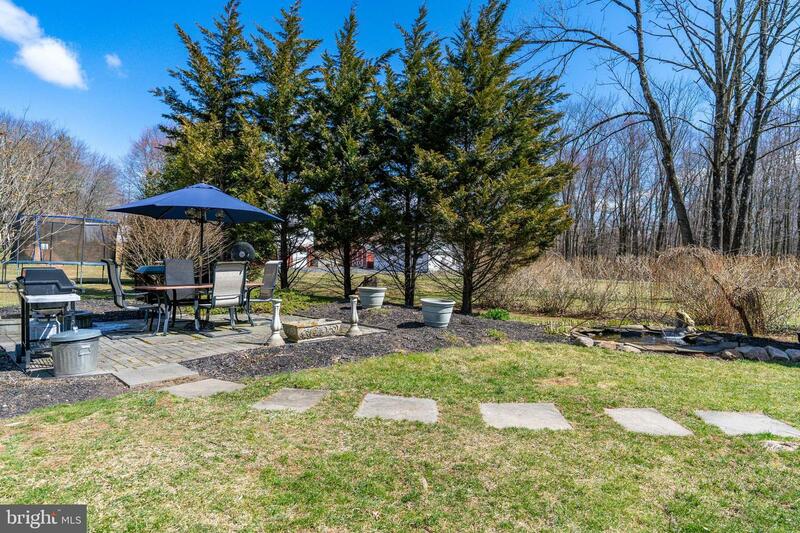 Heading outside you'll find the open backyard with an area for dining and entertaining. 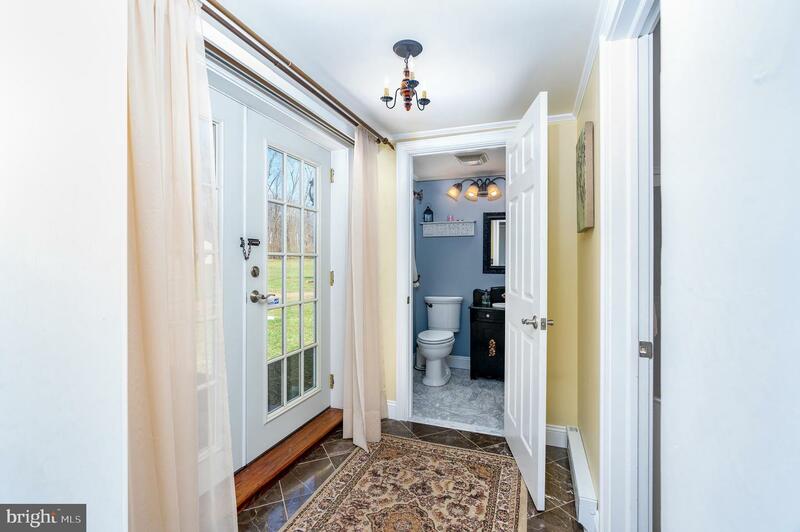 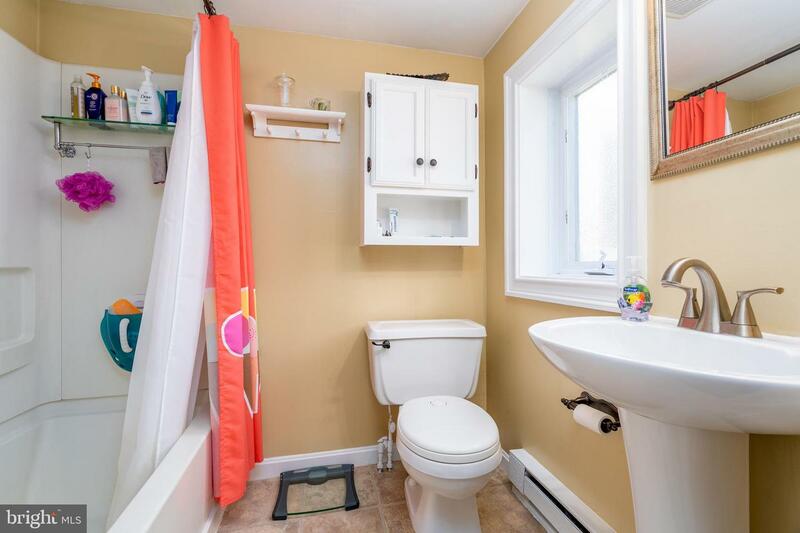 Easy access to 309 and major thoroughfares. 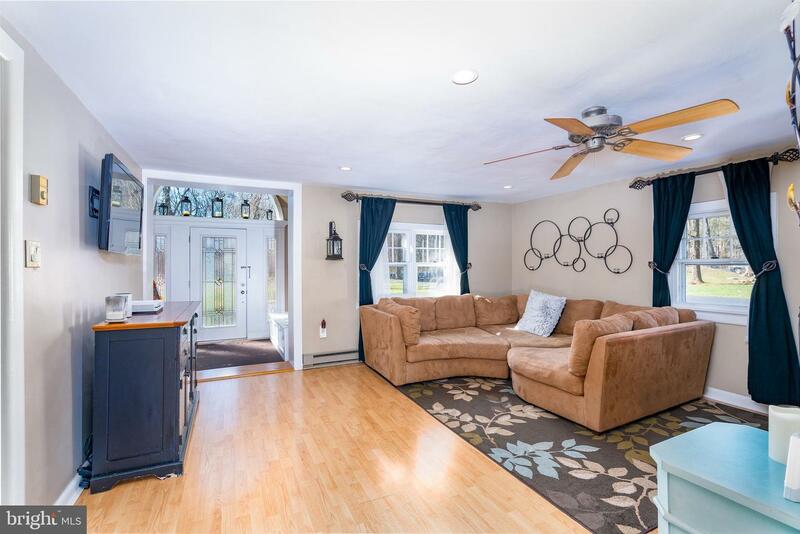 You don't want to miss this chance for easy living!